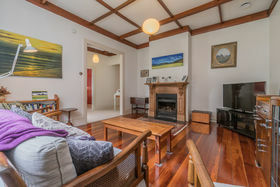 This property is being offered for sale in conjunction with the property at 35 Grey Street - a historical five bedroom homestead. 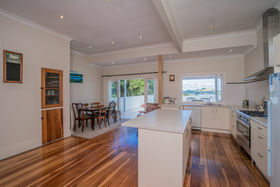 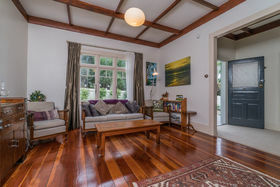 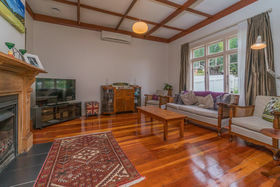 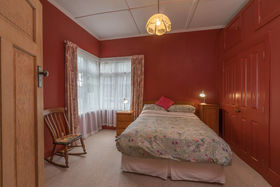 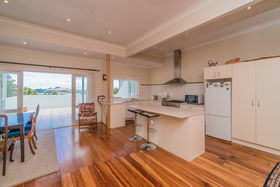 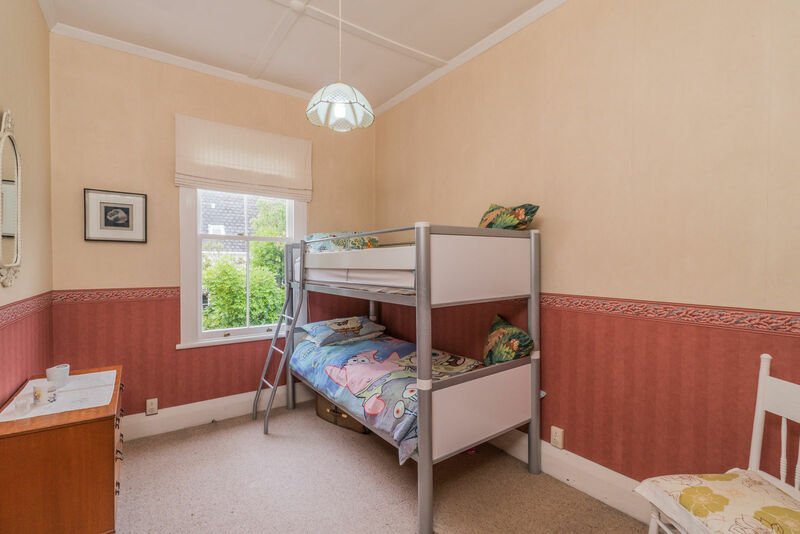 No.31 is a classic Onehunga bungalow built in the 1920's with original ornate features intact. 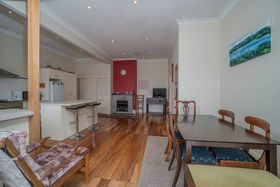 Renovated to a high standard throughout and comprising of two bedrooms but easily modifiable to three. 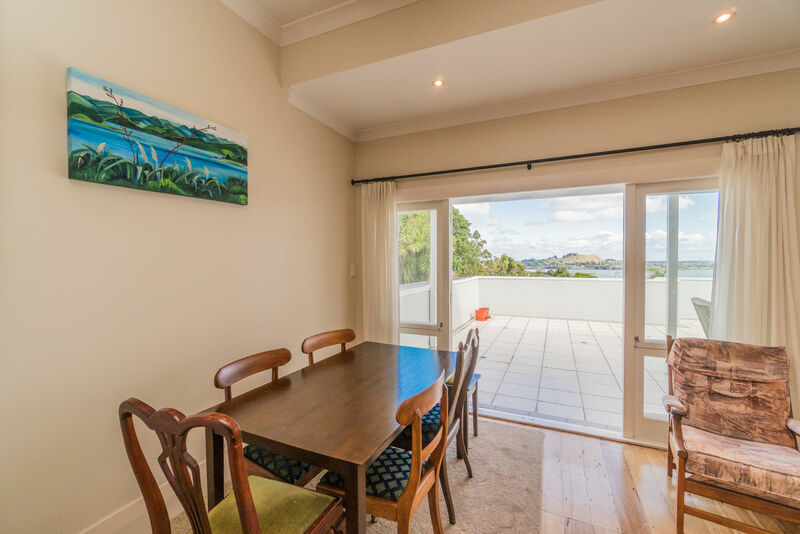 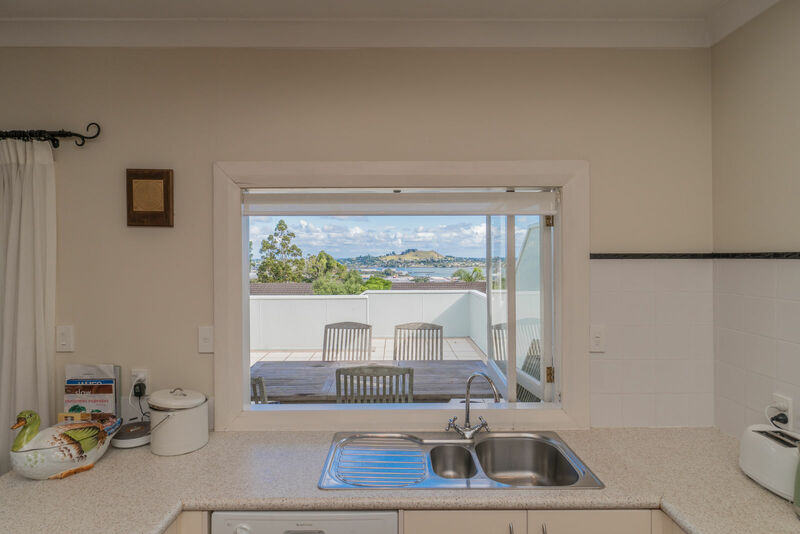 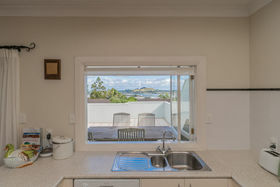 The open plan kitchen and dining offers a second living space with French doors opening to a generous deck with spectacular harbour views. The living room is full of charm and character and has a gas fireplace for those cosy winter nights. 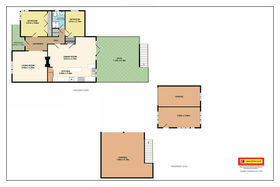 The section size here is 680m² and when bought in conjunction with 35 Grey Street, the total land holding is 2,147m². 35 Grey Street is undoubtedly one of the most iconic buildings in Onehunga, this circa 1880 notable homestead built by Sir Charles Colville Fleming is steeped in history and ready for new owners to create their own story. The modern but classically styled kitchen with adjoining formal dining and sitting room are immersed in charm and character. 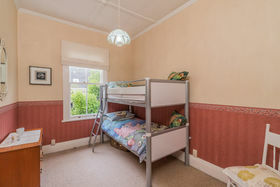 Both flow seamlessly to various English Country gardens. 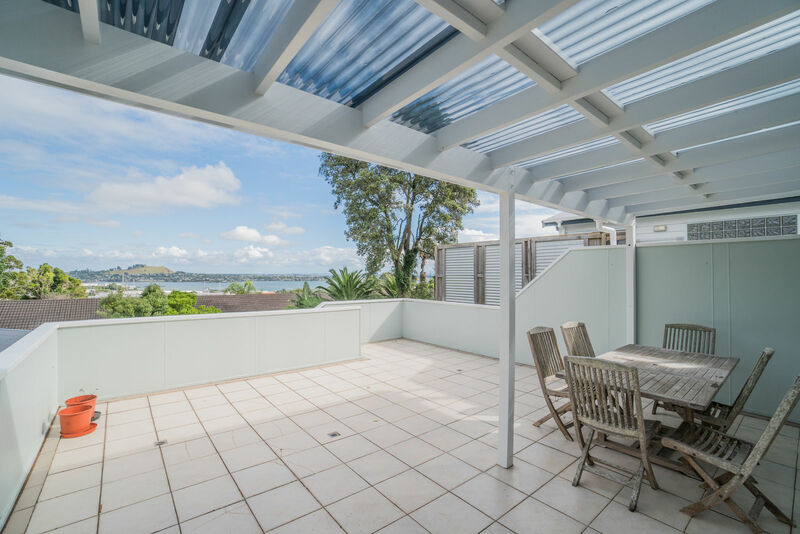 Outdoor entertainment options are endless while enjoying the backdrop of Jellicoe Park over the road.